American Millwork and Cabinetry delivers bothquality architectural millwork and casework to its customers. The company’s 45 employees use all kinds ofwood species, veneers and composite materials to make reception desks, nursesstations, semi-custom and custom casework, display cases and panel systems in a60,000 square foot location in Emmaus, Pennsylvania. In the AmericCase semi-custom lineof commercial casework they can make all the cabinets the same width to fit acertain space, rather than making three 20 inch cabinets and having 6 inchesleft over. All boxes can be the same custom dimensions, not stock sizes. 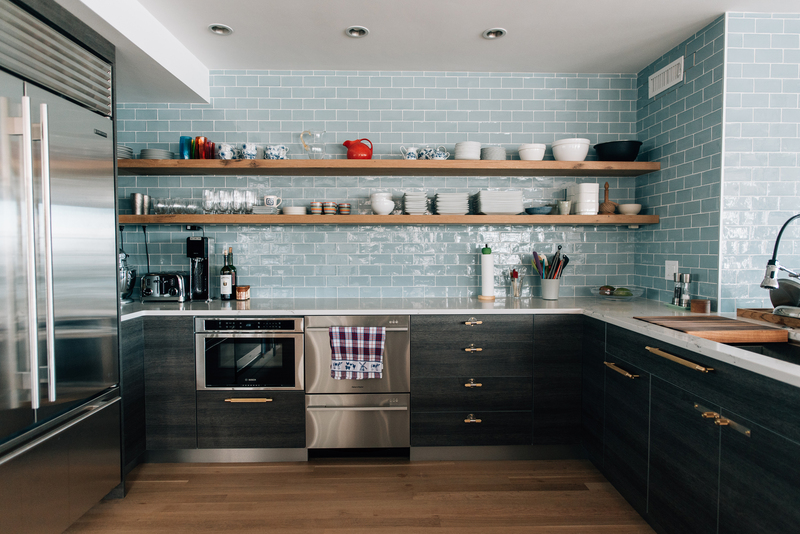 The company serves the Mid-Atlantic region,and works with architects and contractors from Long Island to Virginia. 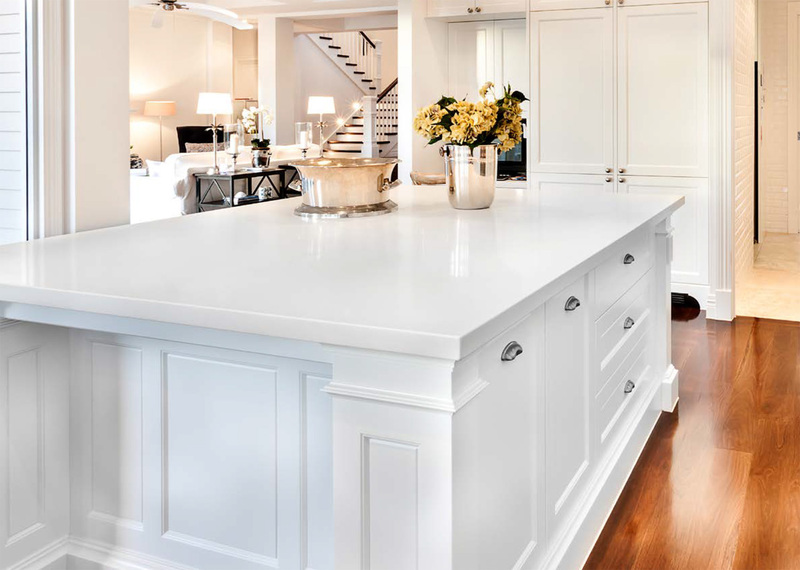 Mostmillwork is commercial, and customers include colleges and universities, allkinds of health care, assisted living, restaurants, yacht clubs, country clubsand offices. The company also does some job shop work for millworkers in NewYork City, and their semi-custom casegoods are featured in places such as thenew Freedom Tower on the World Trade Center site in Manhattan. 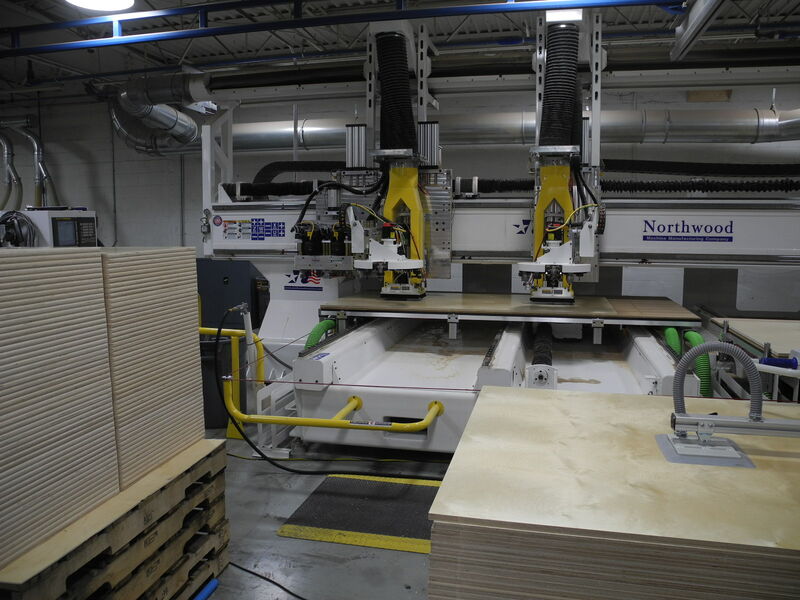 Within the Emmaus operation, the solid wood production cellincludes a Weinig moulder, SCMI shaper, Northtec sander and a Timesaversfour-head 55-inch sander for veneer sanding. A tool room has a Weinig Rondamat960 tool grinding machine and tooling profiles displayed on the wall. The custom production cell includes the bench work area where skilled craftsman make custom projectssuch as mahogany bars, courtroom witness stands, custom reception desks andnurse’s stations. 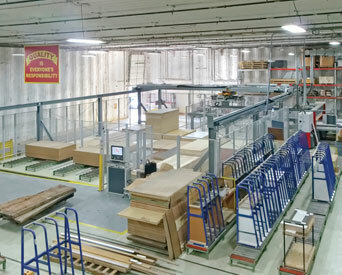 This area includes a Holzma panel saw, Andi router, Brandtedgebander and a Ligmatech panel retrieval system. A finishing booth handles anything the architect and designerspecify. AMC will use conversion varnish, precat laqcquer, polyester, orconversion varnish, and will mix their own stains from dry pigments. ADeVilbiss 9-inch spray machine is used for finishing mouldings, especially whenorders exceed 1000 lineal feet. Reitz said that American Millwork’s five engineers have steppedup their game in software, using the latest Microvellum version 7.0. They havealso used Crow’s Nest software management system for several years, which Reitzsays tells the next person in the process what to do and has been verybeneficial. The AmeriCase production area is separate and includes the newSchelling fh4 saw and VS 12 storage and retrieval system, along with kittingcarts that move groups of cut pieces from place to place. The saw takes panelsfrom the retrieval system, cuts them, and then they are machined, edgebanded,and go to dowel insertion and the case clamp. In addition to the new saw and retrieval system, the caseworkproduction area has a Holz-Her Pro-Master point-to-point, Accu-Systems HPJYboring and dowel machine, Brandt Ambition edgebander that does 20 mil (3/4-inchwood edge) edgebanding and Ligmatech Optimat MPP case clamp. Reitz says thatthey’ve been especially pleased with the Brandt edgebander. Reitz is the current president of the New Jersey chapter ofArchitectural Woodwork Institute (AWI) and active with the leadership counseland best practices, and supports the Woodworker Career Alliance. Thecompany is QCP certified for both supply and installation, and both millworkand casegoods. “The continuation of integrating technology withold world craftsman will be a never-ending goal and achievement,” Reitz said.“We intend to add a separate finishing area which will contain a tow line,downdraft booths and drying ovens.